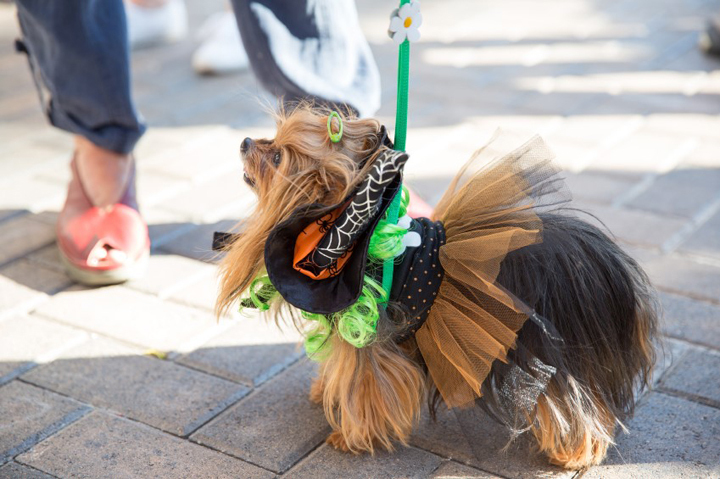 Howl’oween pet trends and tips(BPT)(BPT) – Are you ready for the spookiest night of the year? 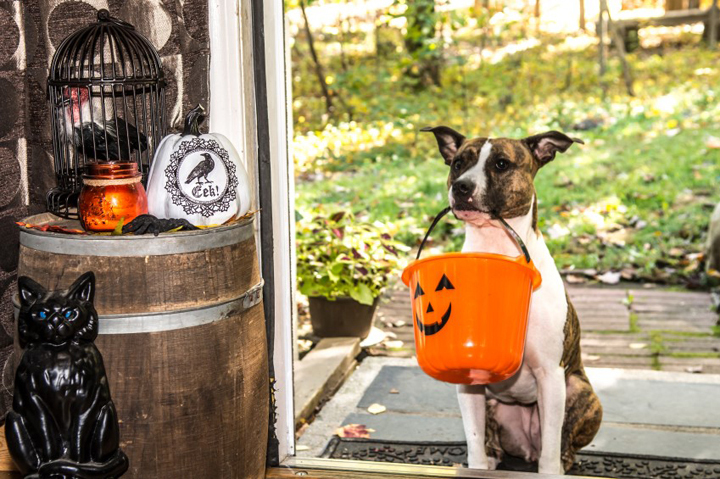 While most of us enjoy Halloween with its costumes, candy and celebrations, it can be a nightmare for pets.“Pets are part of the family and we want to include them in the celebrations, but lack of preparation and undue holiday stress can spoil Halloween for two-legged and four-legged family members,” says Petrendologist Charlotte Reed. To ensure a healthy and happy Halloween, Reed highlights relevant holiday trends and shares her top tips.1. Trendy pet costumesTwenty million American pet owners will dress up their furry friends this year, according to the National Retail Federation. In addition, they will spend $350 million on fashionable and fun costumes. 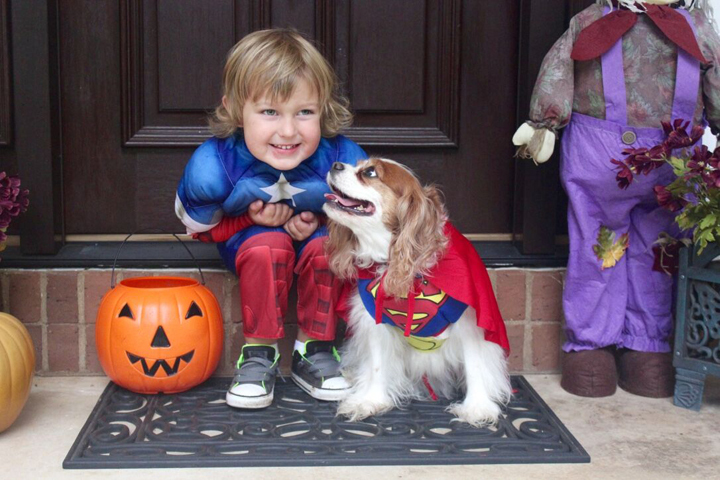 As with kids, make sure pet costumes are safe, comfortable and do not restrict movement. Search for quality and popular pet costumes — such as pumpkins, superheroes and pop culture-inspired characters — at Party City, North America’s largest party goods retailer with 900 stores in the United States, Mexico and Canada. Nobody has more Halloween items for less.2. Beware of toxic treatsChocolate and candy can be life threatening to pets. Candy wrappers can also cause a choking hazard or painful obstruction, requiring costly surgery. Prevent accidental toxicity and promote pet health by serving By Nature dog food treats, which are safe and Made in the USA certified. The treats are available in chews, strips and twists and feature SuperFusion Advanced Nutritional Blend which offer an optimal combination of high quality proteins for strong muscles, antioxidant-rich superfoods for immune system support and prebiotics fibers for healthy digestion. More than just a snack, they provide a healthy boost during a stressful holiday, or in between meals.